Pirates are able to use the stolen digital media (primarily books) that they have in their possession in order to implement some search engine optimization (SEO) techniques and make money through both advertising and the sale of illicit materials. This is a widespread phenomenon that is only growing in size with the increased levels of book digitization and the sale of digital documents. 1. The pirate gets a copy of the digital media in question. This is usually an Ebook, as the technique is more difficult to apply using either movies or music. 2. A website is created along with a list of popular Ebooks, related search terms, and keywords. 3. The website is promoted on the Internet and, as it grows in popularity, advertisers apply to be associated with it (often for less-than-reputable products). This works because publishers often have trouble reaching high search rankings for their books. They promote themselves and promote the book using traditional means of marketing, but neglect to use SEO techniques themselves. This allows the pirates to reach the tops of search rankings. For instance: If you were to search for “Name of Book”, you may find some rankings near the top for sales of that book through traditional means such as the website of the publisher, the author’s website, or online marketplaces. If you were to change that search to “Name of Book PDF”, you will likely encounter a pirated website. This is simply because pirates know what their own users are going to search for and they are able to “game” the system by using the Ebook titles for SEO and getting their sites higher on search results. This phenomenon is damaging to both authors and the publishing industry because it is not only spreading illicit copies of their books, but it is putting money into the pockets of the individuals who are making the copies of those books. 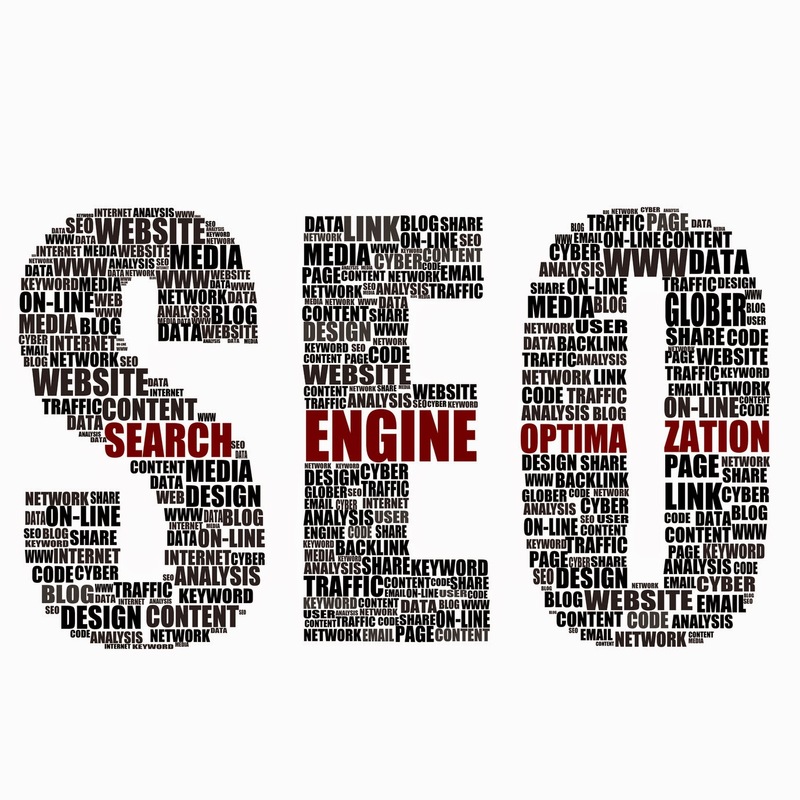 The largest problem with this situation is that SEO is a specialized service and many publishers do not understand the need for its application in their business until it is too late to repair the damage caused by their own inaction.